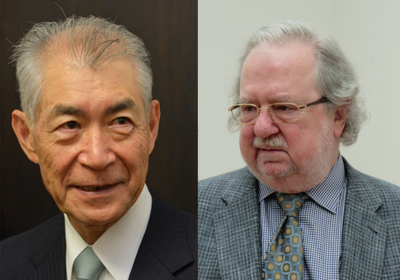 Tasuku Honjo (left) and James Allison win the 2018 Nobel Prize in Physiology or Medicine. 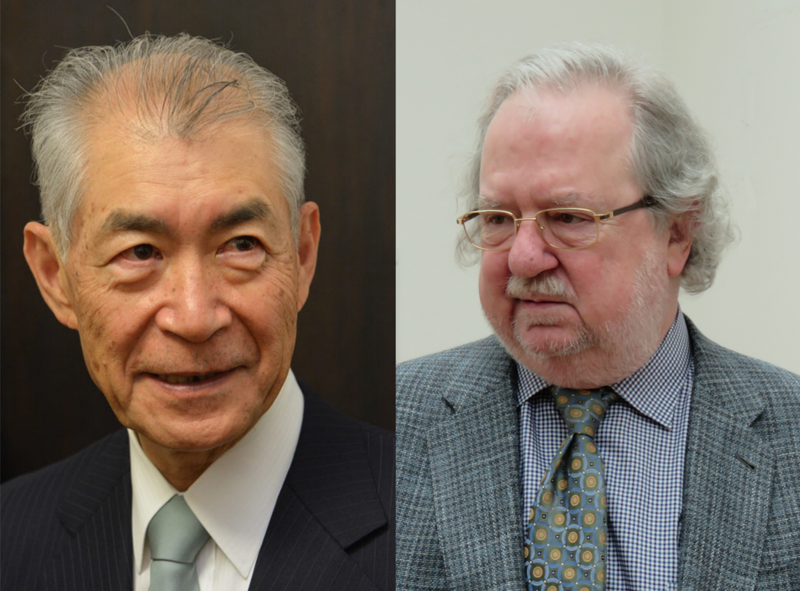 This year’s Nobel Prize in Physiology or Medicine was awarded to immunologists James Allison of MD Anderson Cancer Center and Tasuku Honjo of Kyoto University this morning (October 1). 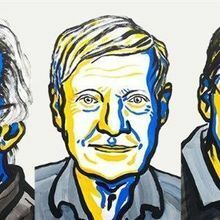 The two independently propelled the field of immunotherapy, laying the foundations for the development of a number of drugs now approved to treat cancer. Michael Curran, an immunologist at MD Anderson Cancer Center who worked in Allison’s lab for a decade, says the honor was expected—and well deserved. 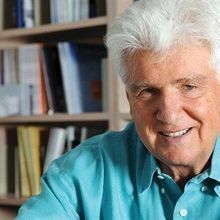 “It was that combination of brilliant, tenacious research and being personally unwavering in his confidence in his findings that allowed this field to advance,” Curran tells The Scientist. Immunotherapy had a slow start. 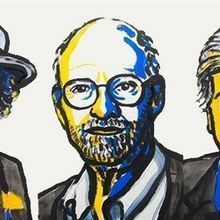 While the concept of tweaking the immune system to better fight cancer was first demonstrated more than a century ago, it wasn’t until Allison’s and Honjo’s work in the 1990s that promising routes toward immunotherapies emerged. Allison focused on a protein on the surface of T cells called CTLA-4, discovering that it inhibits the immune cells. In 1996, Allison’s team showed that antibodies against CTLA-4 not only got rid of cancer, but prevented new tumors from forming in mice. “I thought this was pretty cool. We patented it,” Allison told The Scientist earlier this year. “I thought everybody would jump at it.” But it took him two years of shopping his immunotherapy idea around to pharmaceutical companies before one finally bit. In 2011, the Food and Drug Administration approved an anti-CTLA-4 antibody (ipilimumab) as a treatment for late-stage melanoma. While Allison was working on CTLA-4, Honjo and his colleagues were studying another T-cell protein called PD-1, or programed death-1, which they identified in 1992. Over the next few years, they worked to discover how it acted as a brake on T cells. In 2000, the researchers described PD-L1, programmed death-ligand 1, a protein found on normal cell and cancer cells that binds to PD-1, and a year later, the team reported a second molecule that binds to PD-1, PD-L2. By 2002, the researchers had revealed that mouse cancer cells produce PD-L1 and demonstrated that blocking PD-L1 with an antibody could halt tumor growth. Taku Okazaki of Tokushima University was a graduate student in Honjo’s lab when the group initially investigated PD-1. Working with Honjo was tough, he says. It was unacceptable to merely mimic the work of other labs. “You have to be very original,” Okazaki says. “The work has to be important, and that requirement is very hard.” At the same time, Honjo was “kind and gentle and encouraging,” Okazaki says, noting that enthusiasm in the lab grew as the research on PD-1 started to show its promise in combating cancer. “We were excited to find PD-1 blocking eradicates tumors in mice,” he says. The team continued to study PD-1 disruption and eventually showed that PD-1 inhibitors worked not only in mice, but also in humans, with the first clinical trials testing the technique to combat cancer launching in 2006. By 2012, the drugs had shown remarkable effectiveness, with several patients experiencing long-term remission. The FDA approved the first PD-1 checkpoint inhibitor (pembrolizumab) to treat melanoma in 2014. Since then, the agency has approved at least four other PD-1 inhibitors for the treatment of nine types of cancer. Individual therapies, however, may not be enough, which is why combination therapy targeting both CTLA-4 and PD-1 is now in development. 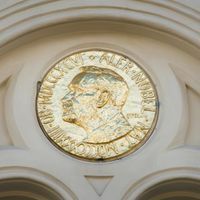 “Thus, Allison and Honjo have inspired efforts to combine different strategies to release the brakes on the immune system with the aim of eliminating tumor cells even more efficiently,” according to a press release from the Nobel Assembly. Allison is currently attending the Cancer Research Institute meeting in New York, which Curran says is fitting. “There were some dark years for immunotherapy when this was the only meeting for the whole year,” he says. Today, it’s going to be a celebration of the fact that immunotherapy doesn’t just work in mice.